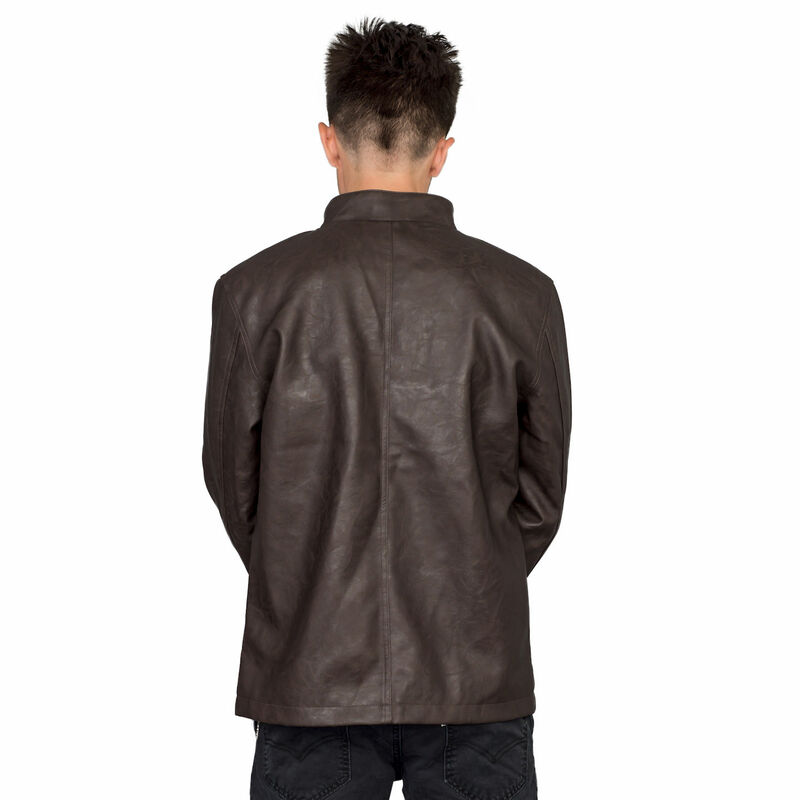 New Solo Movie Han Solo Replica Brown Jacket now available! 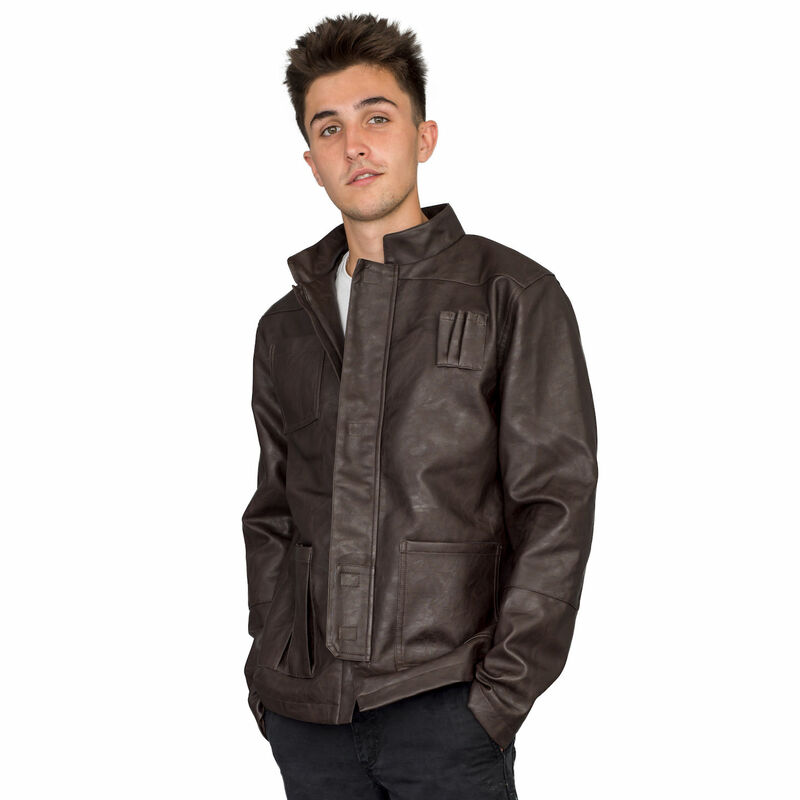 Walmart has debuted a brand new Solo: A Star Wars Story themed item: a Han Solo replica brown jacket! This jacket costs $44.95 - $67.99 and shipping is free. 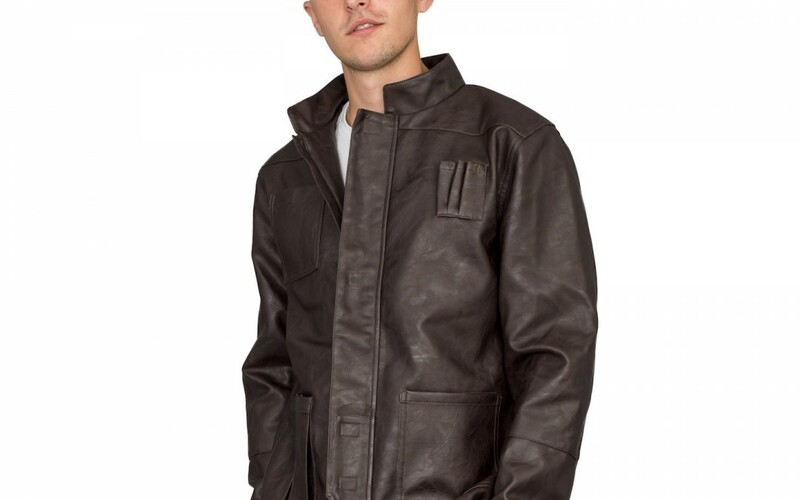 Solo: A Star Wars Story Replica Han Solo Brown Jacket. This jacket comes in any size. Features a brown Han Solo replica jacket!